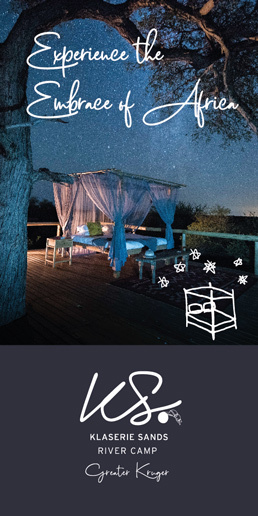 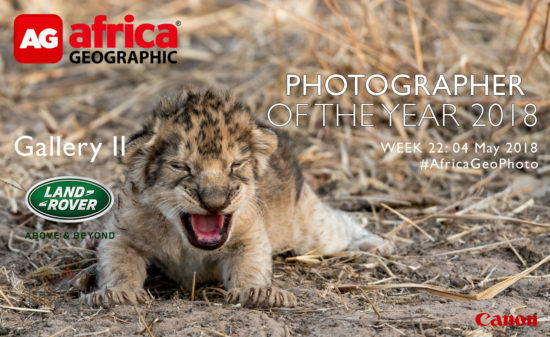 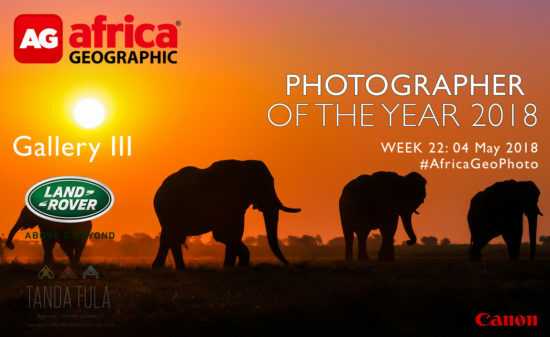 The Africa Geographic Photographer of the Year 2018 competition, brought to you by Land Rover South Africa, with stunning prizes from Canon South Africa and Tanda Tula, has come to an end, and here we present the last Weekly Selection galleries. 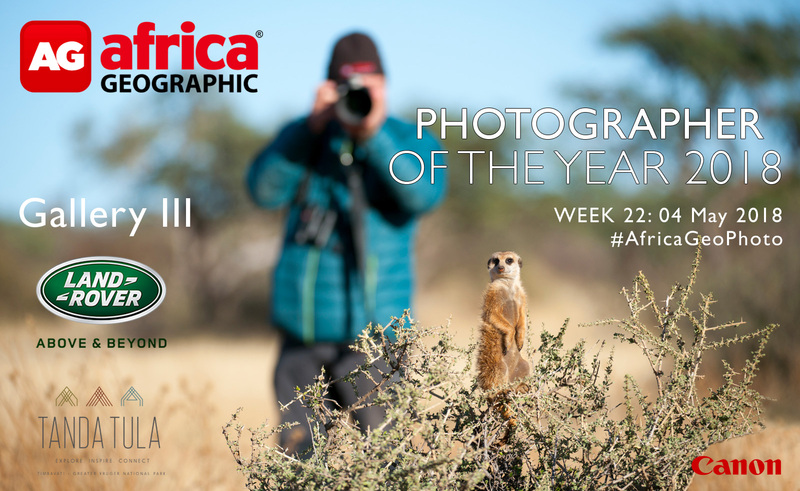 Next week we will start announcing the finalists! 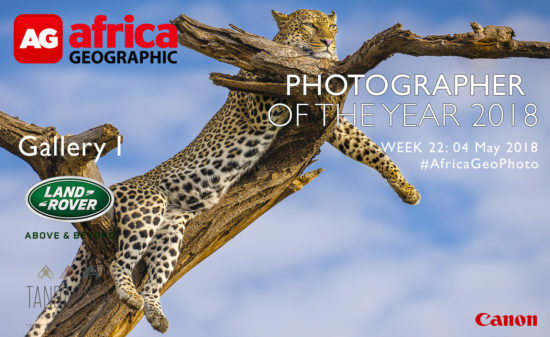 To see the full collection of 2018's Weekly Selection galleries click here.